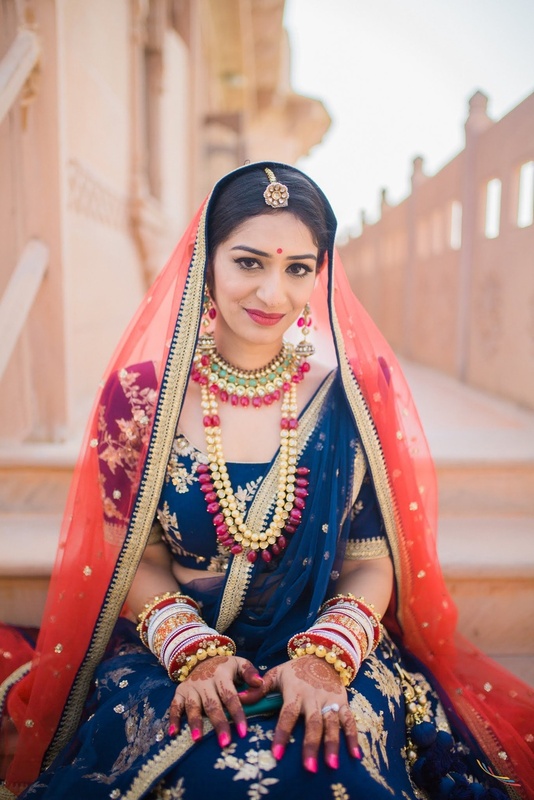 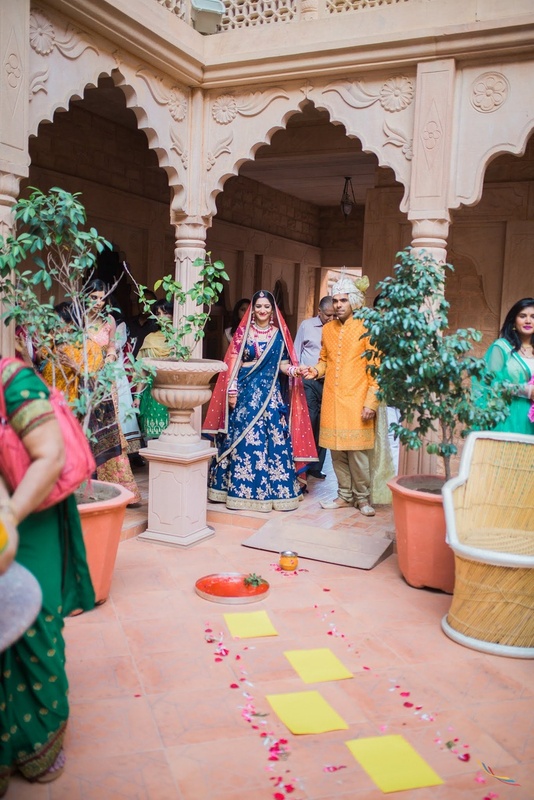 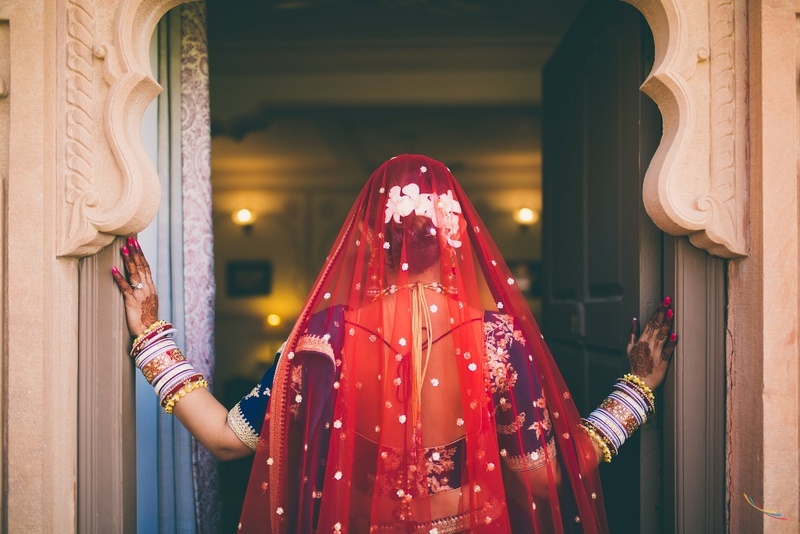 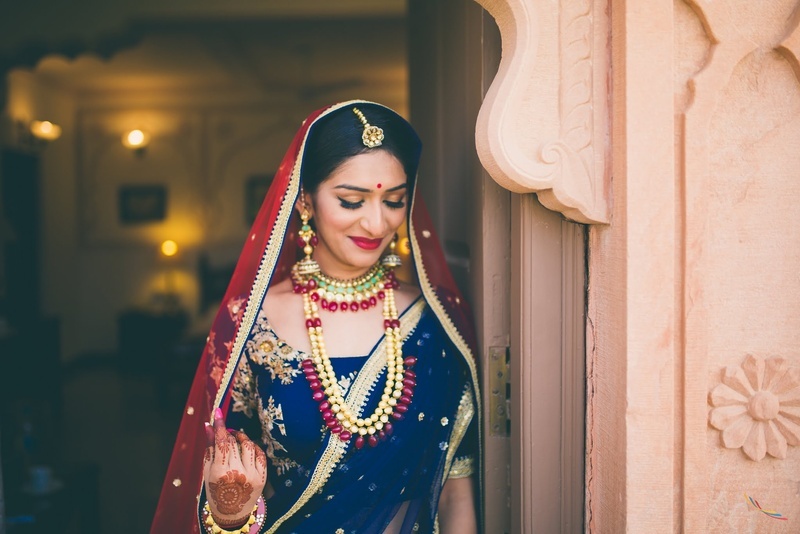 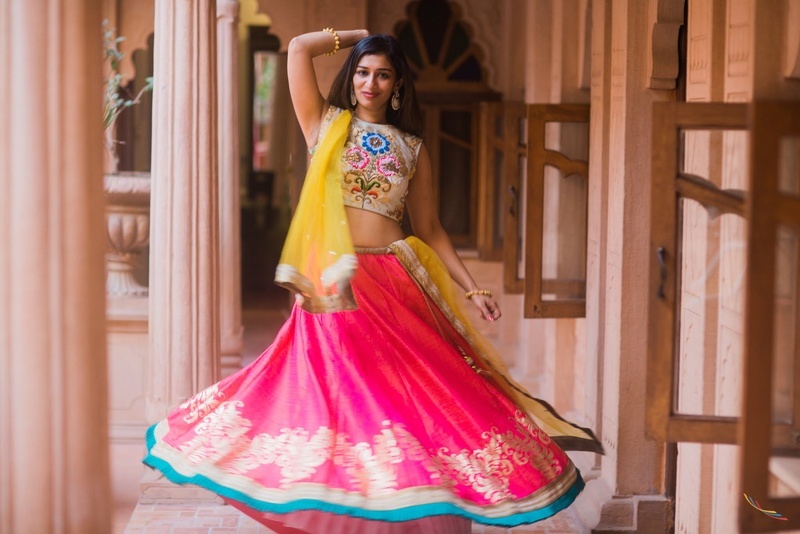 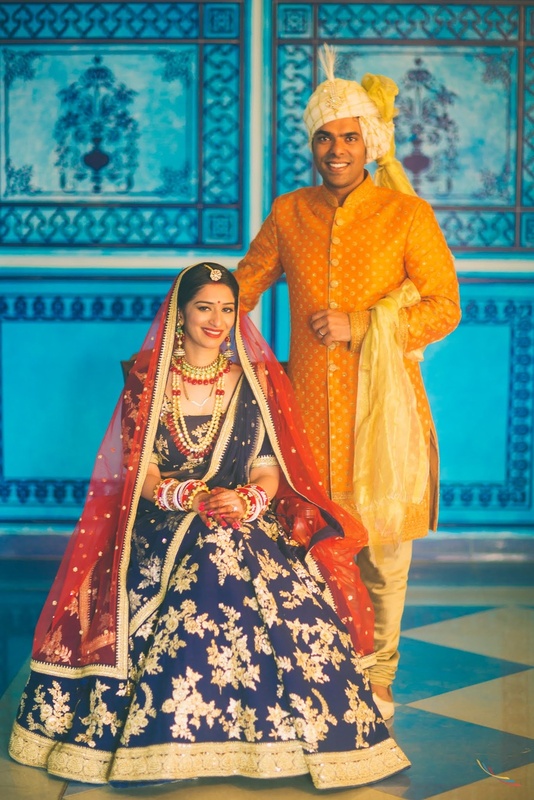 When a couple based in California decide to hold their wedding at a fort in India, you know it's going to be a grand, almost fiarytale-like event! 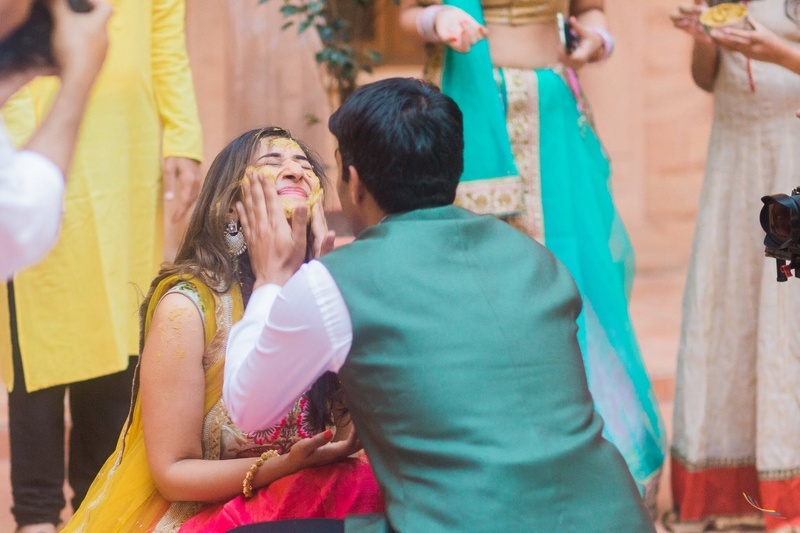 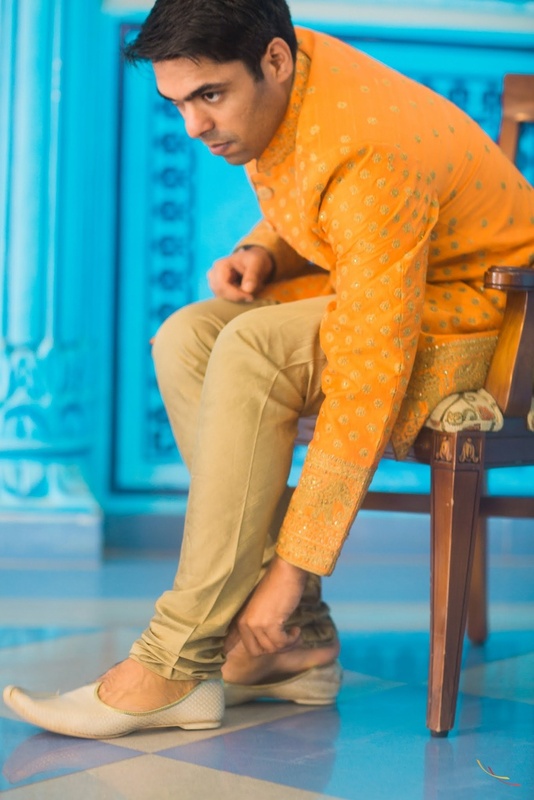 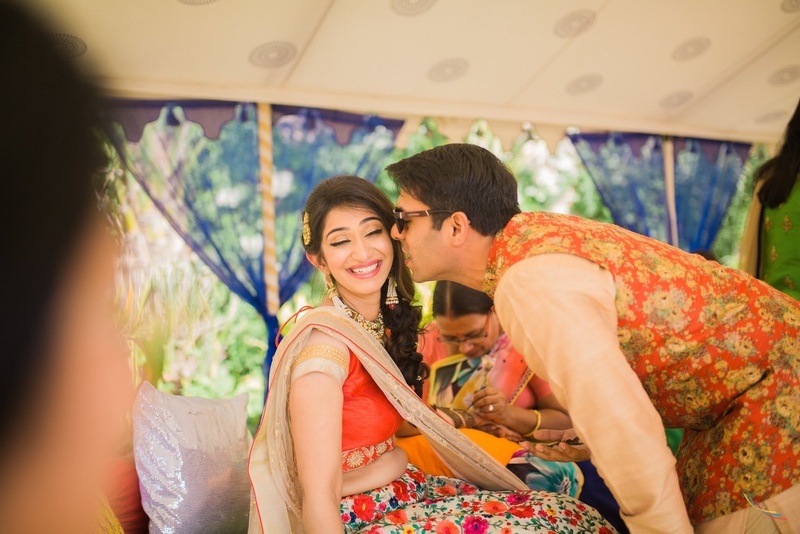 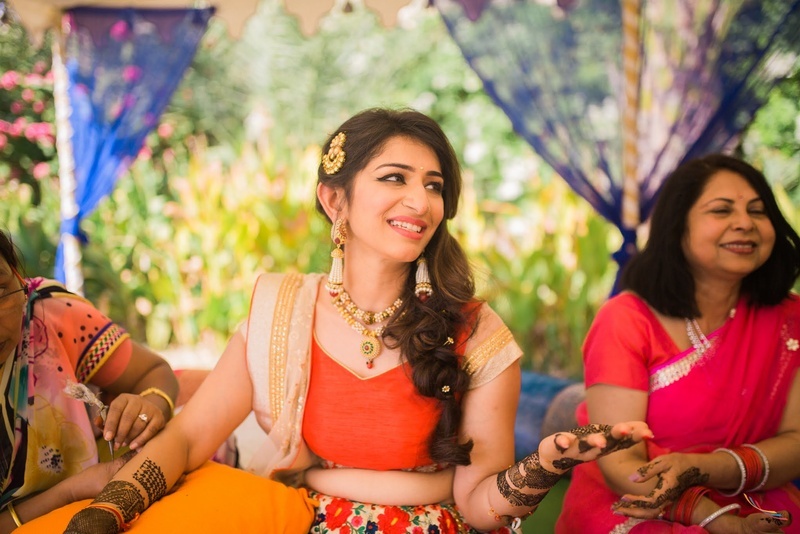 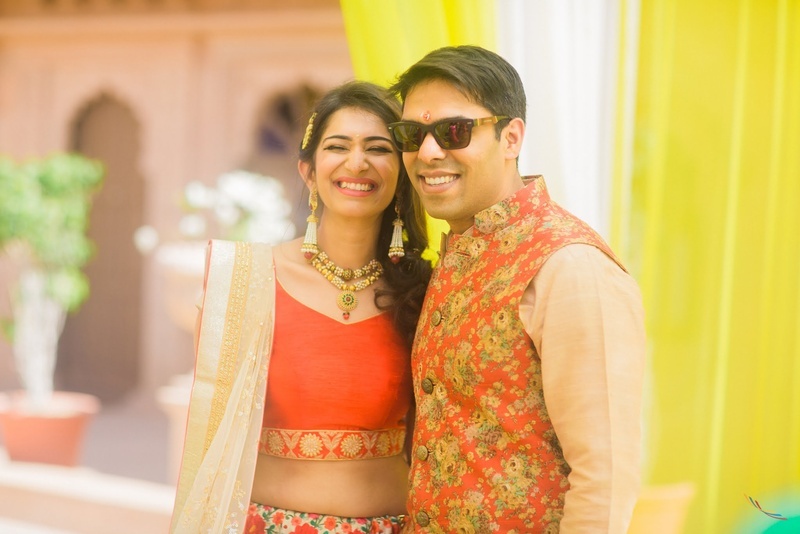 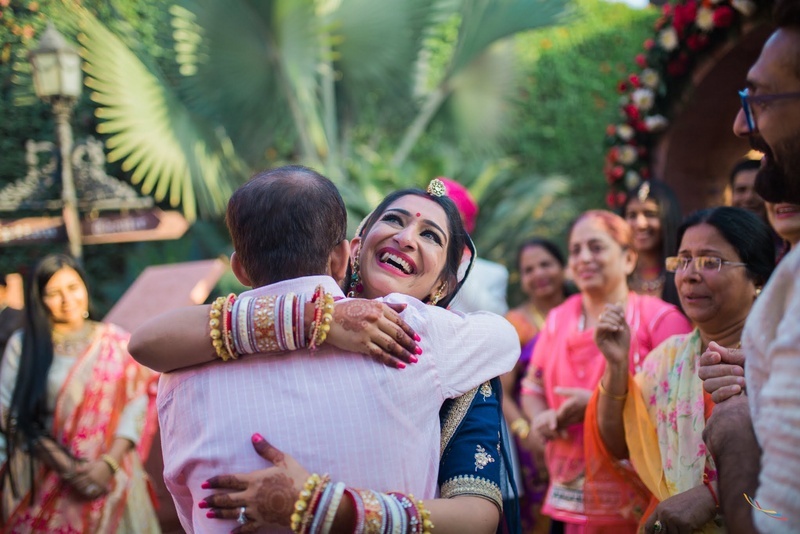 That's just how Ayush and Treta celebrated with March wedding! 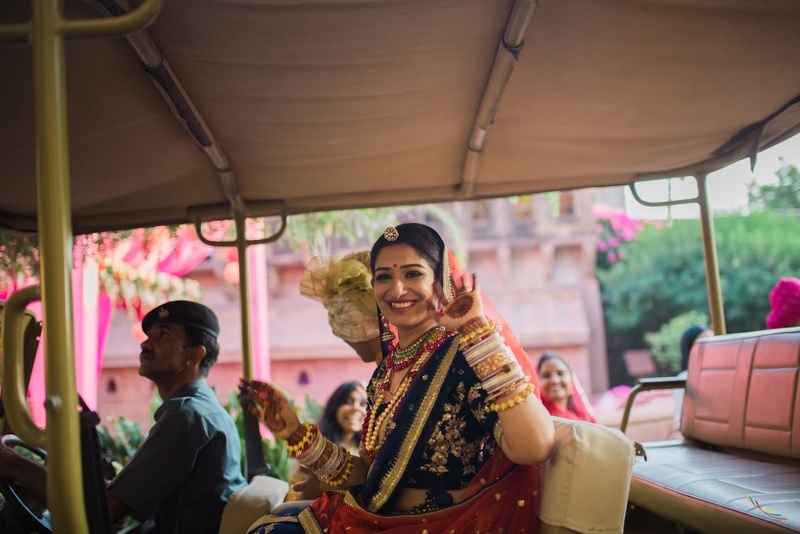 A destination wedding complete with all ceremonies and camels! 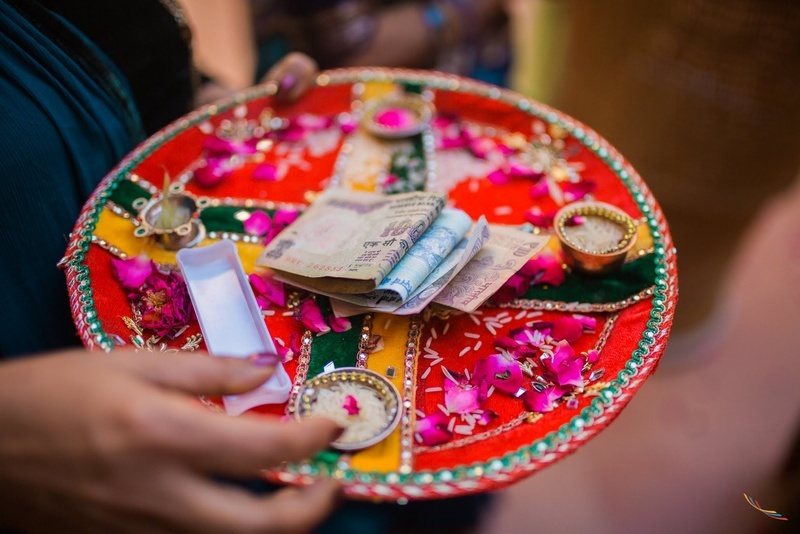 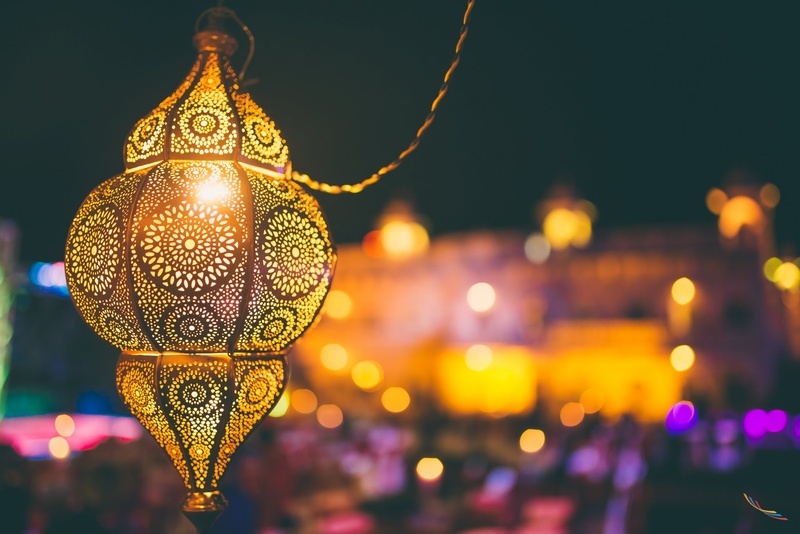 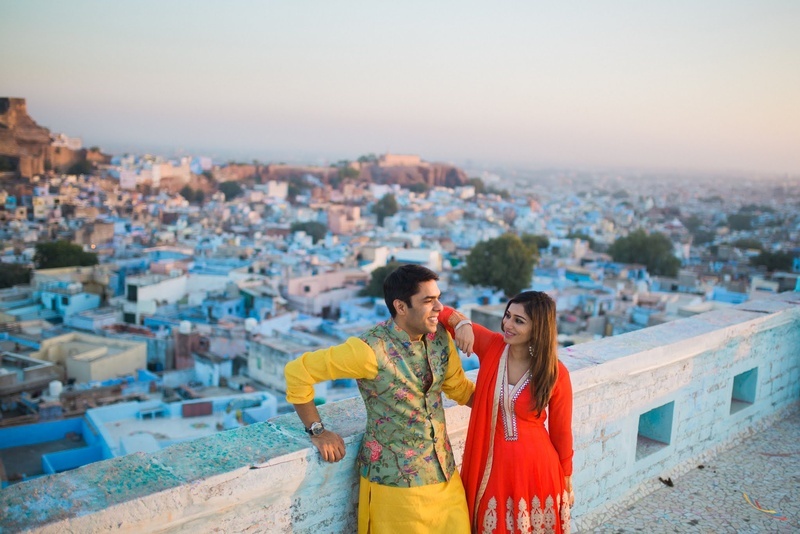 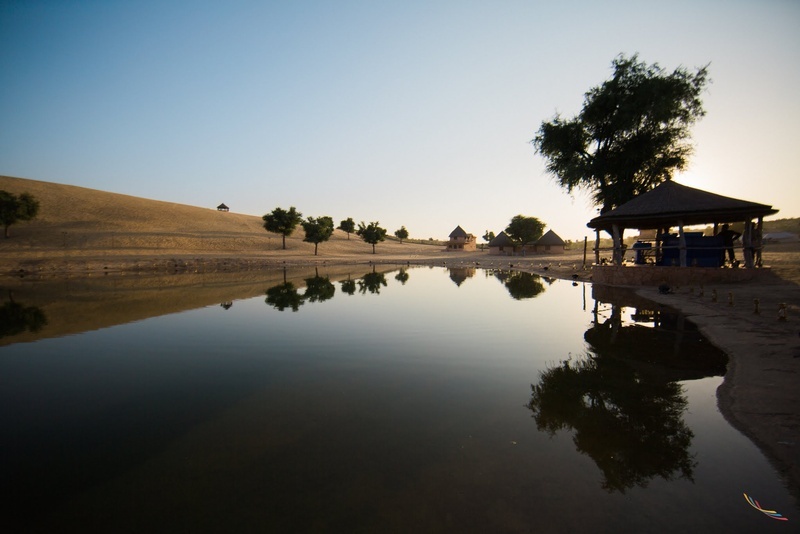 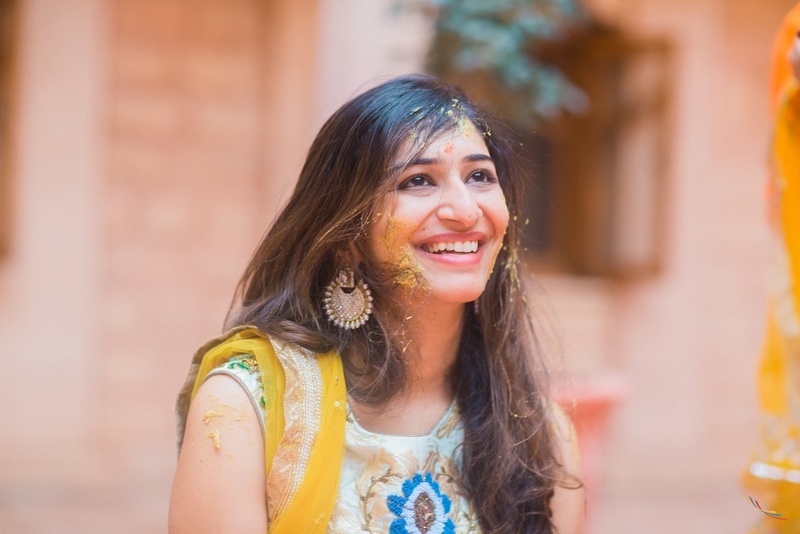 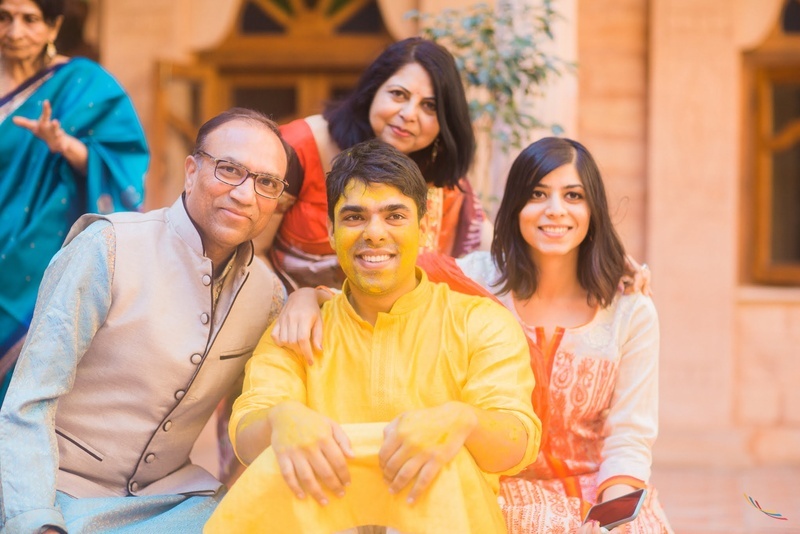 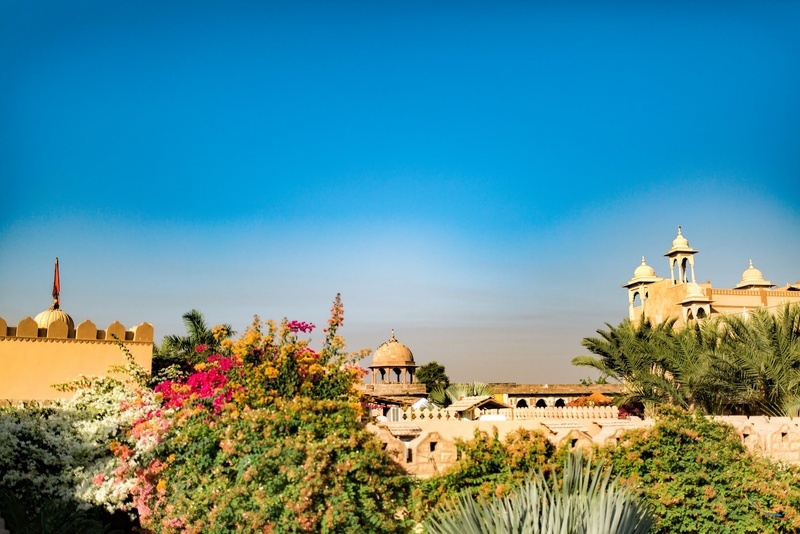 Choosing Jaipur was an easy decision as it is Treta's parental home. 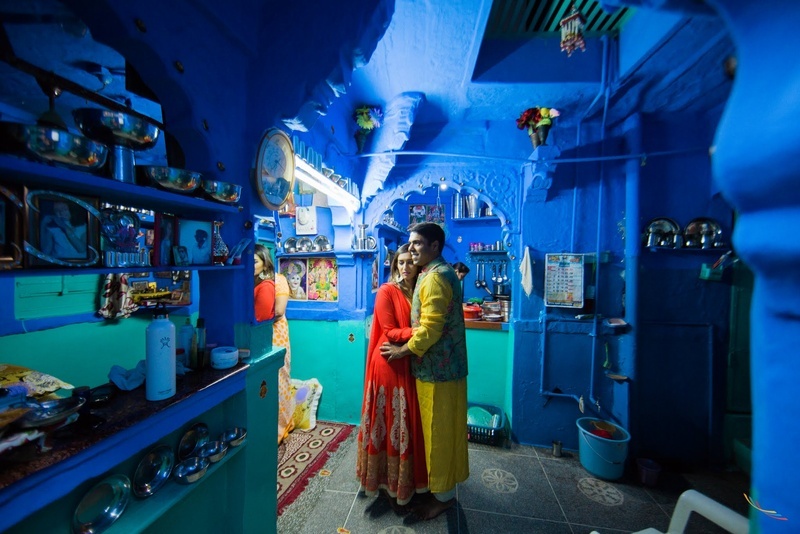 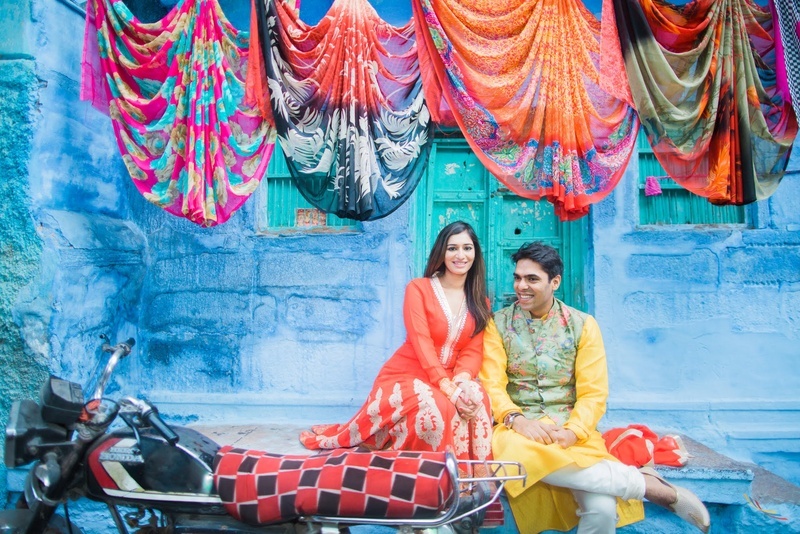 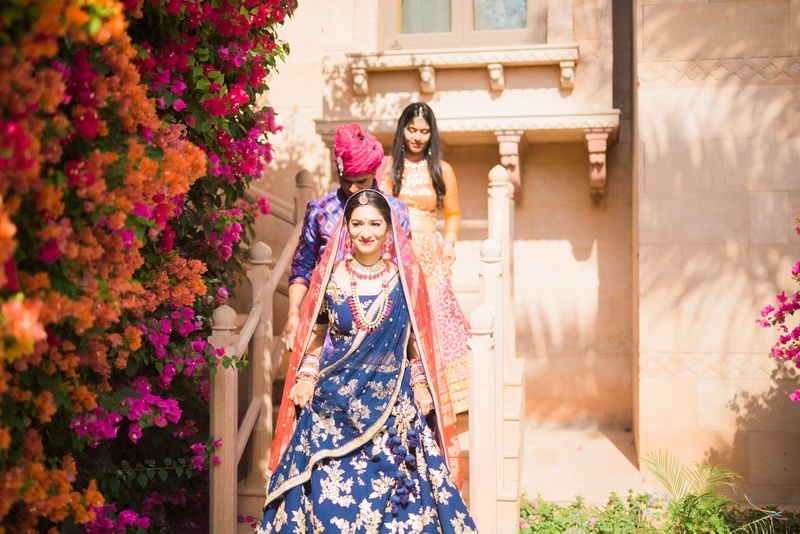 The blue city provided the perfect backdrop for their photoshoots and the ceremonies. 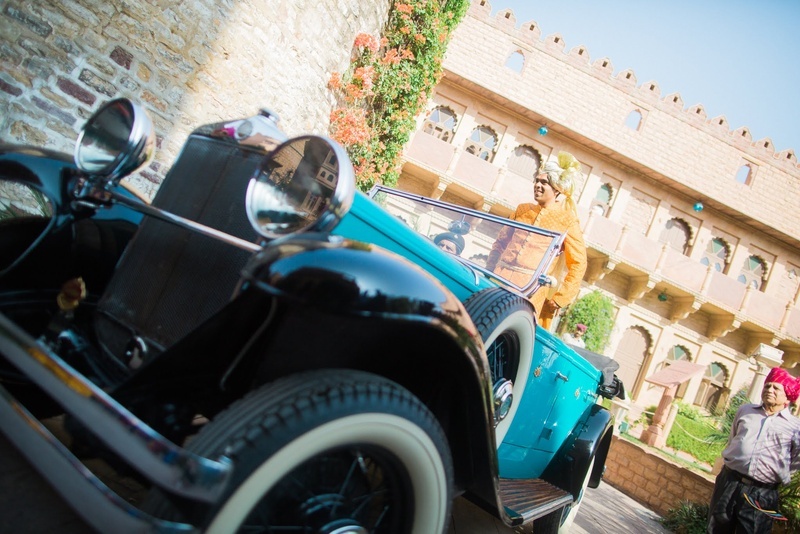 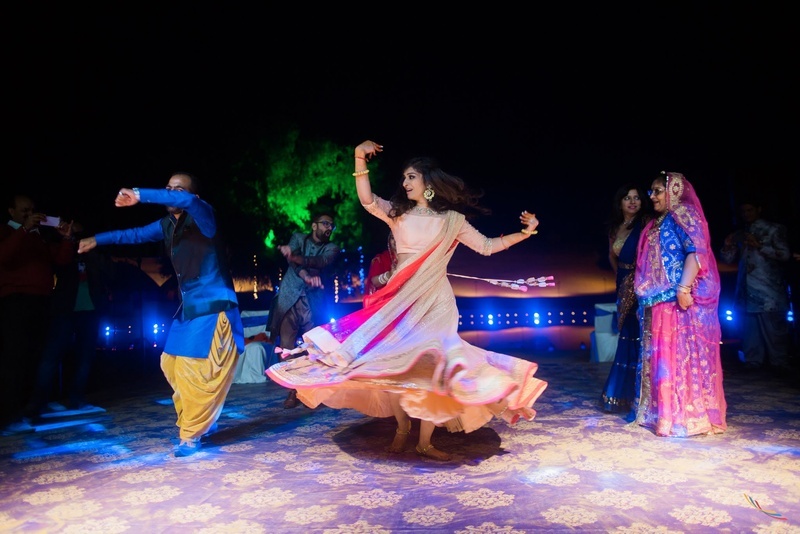 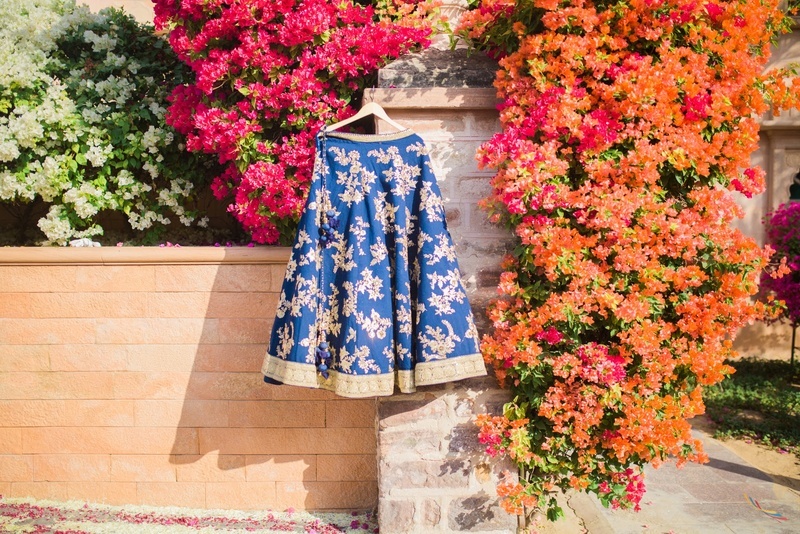 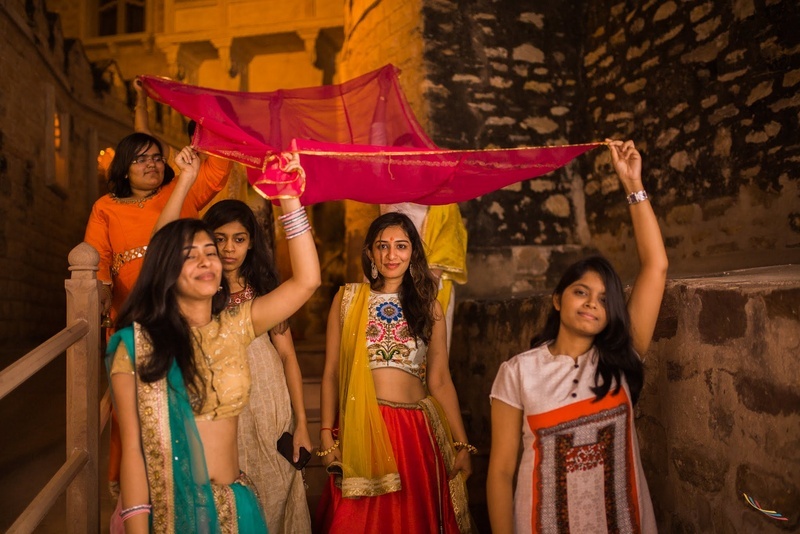 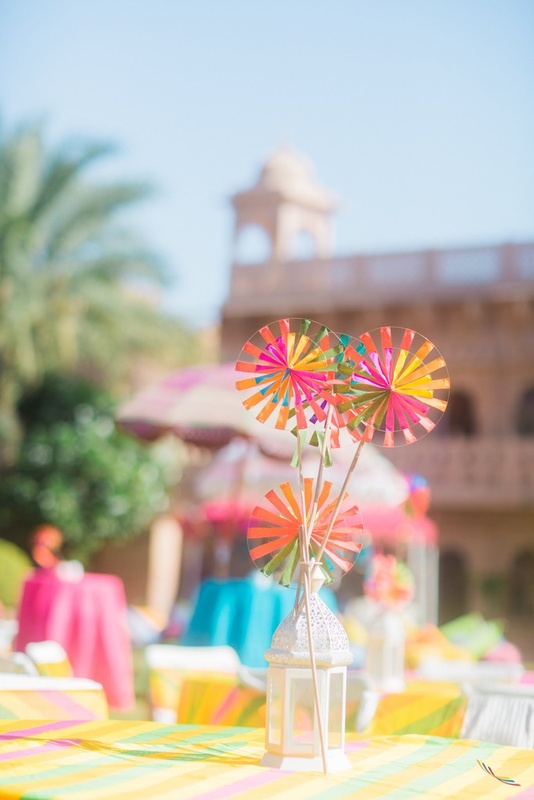 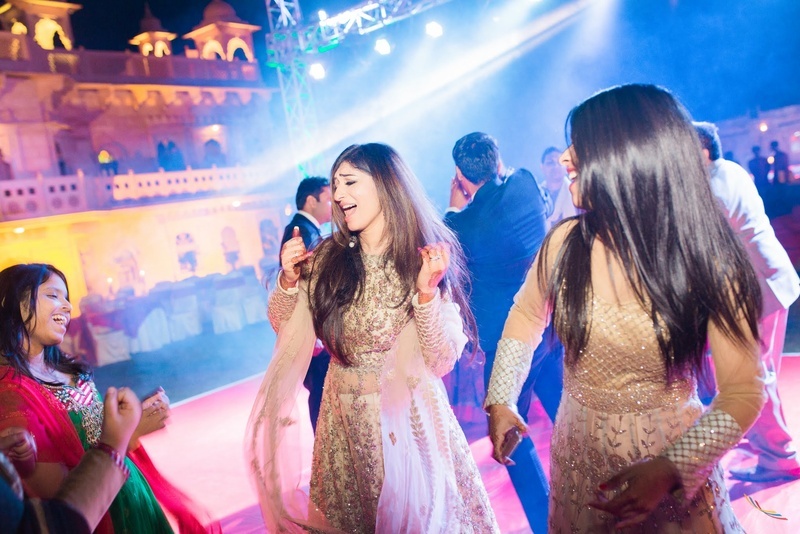 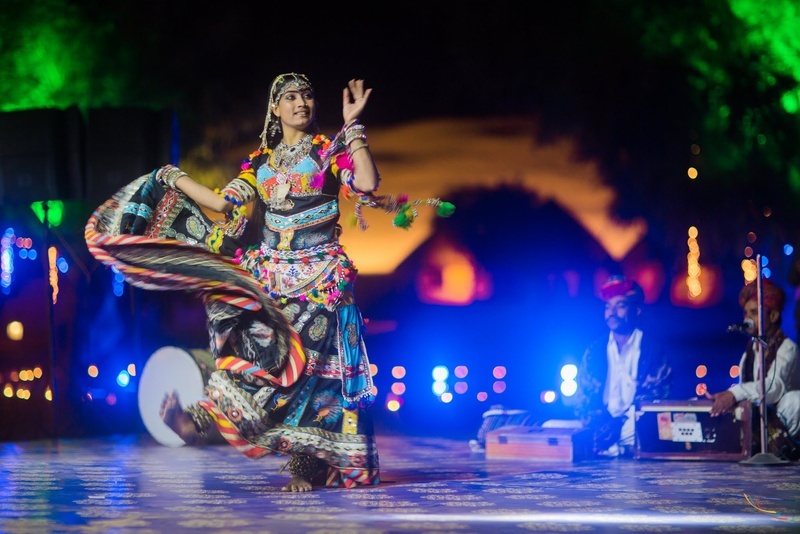 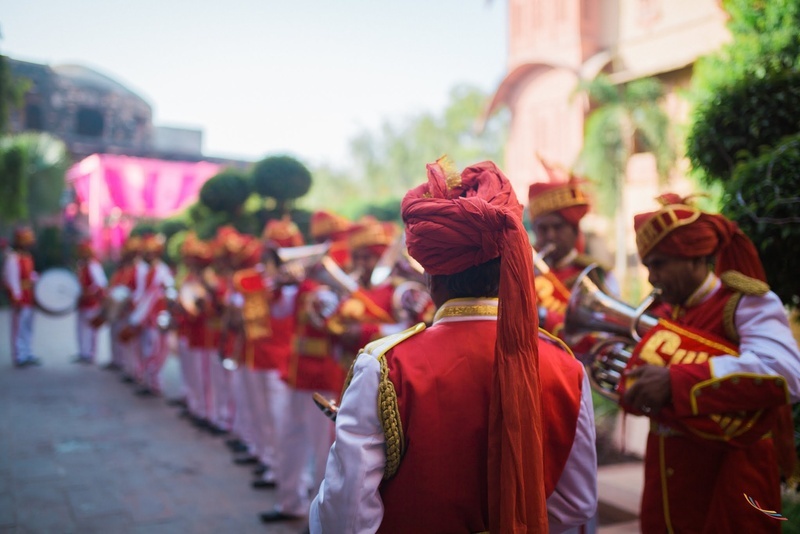 Royal and elegant, Fort Khimsar stood steady as the pomp and celebration continued. 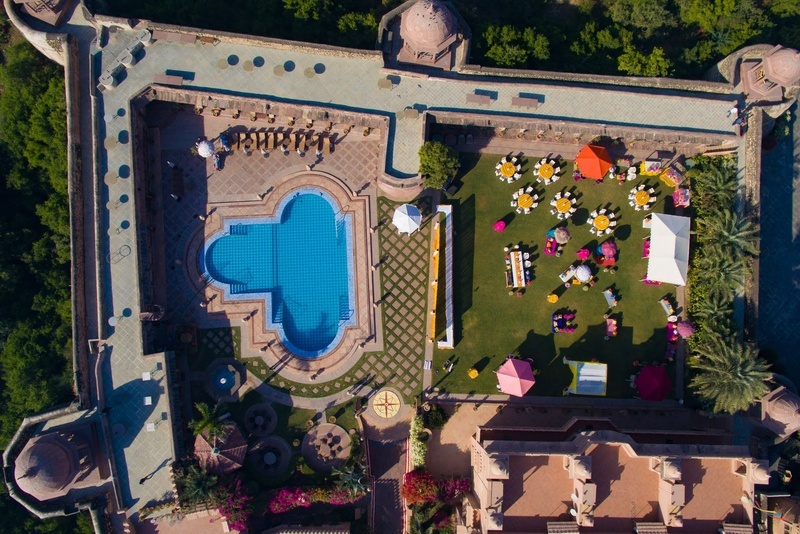 The beauty of the city was captured via drone photography. 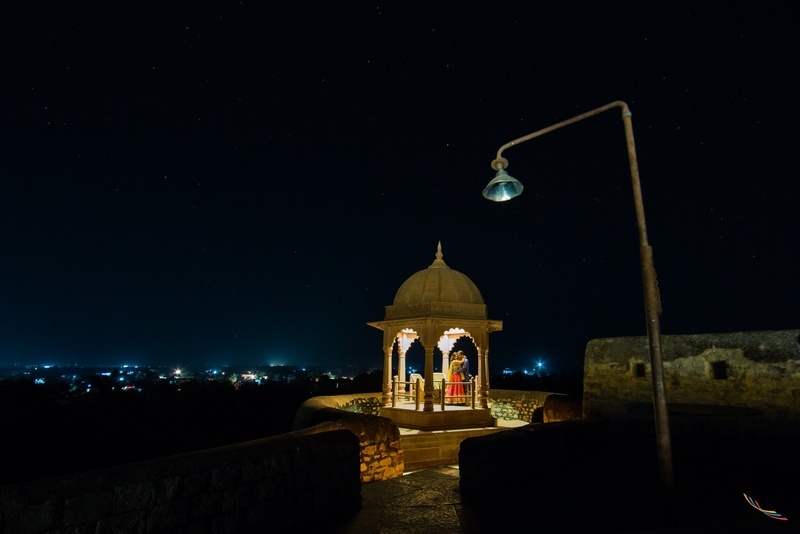 "When I was 10-12, I came to Khimsar Fort. 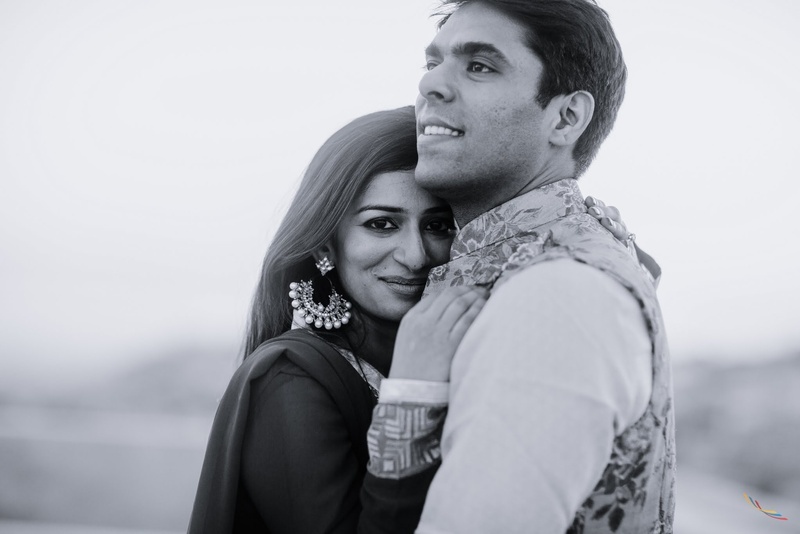 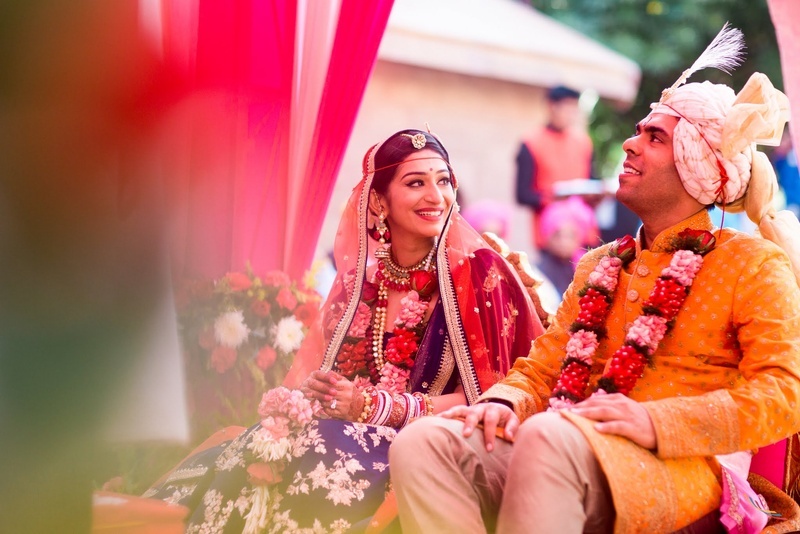 I’ve such fond memories, it was so beautiful and then we started looking for Wedding Venues Khimsar was an Obvious choice" says Treta. 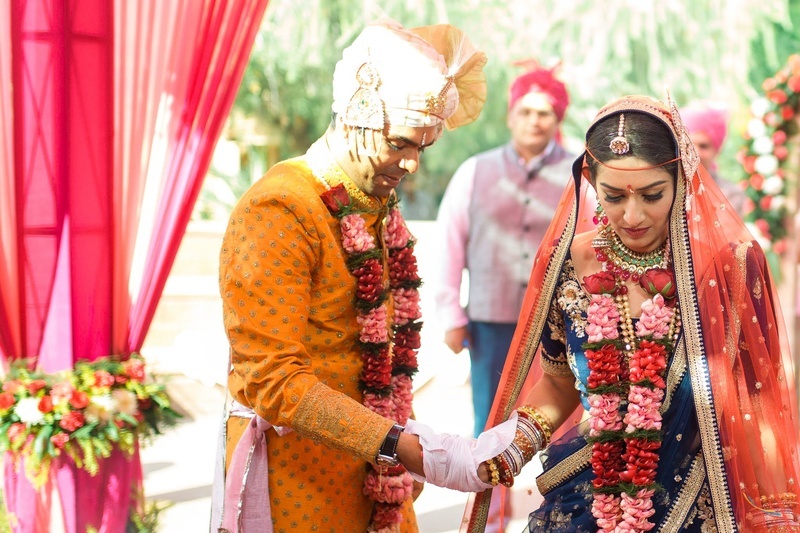 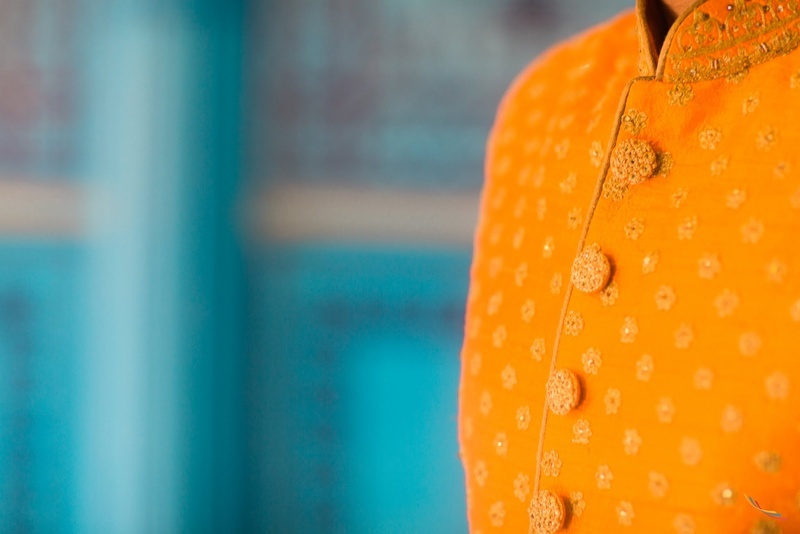 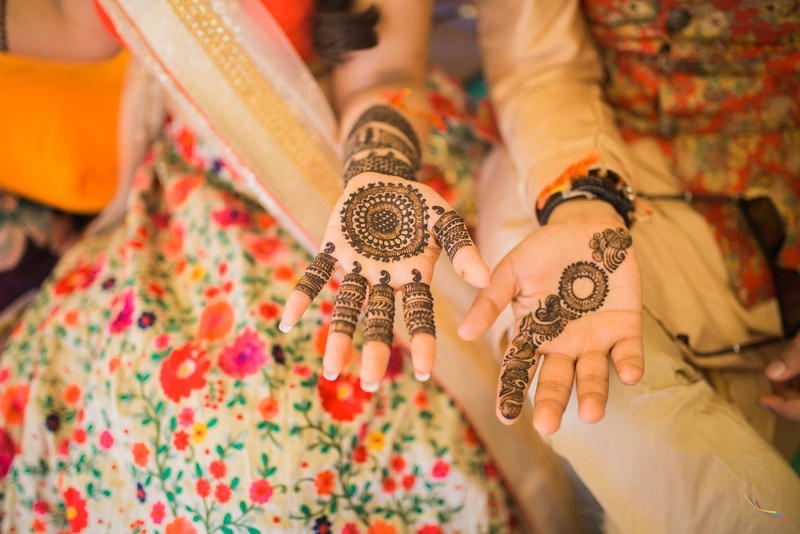 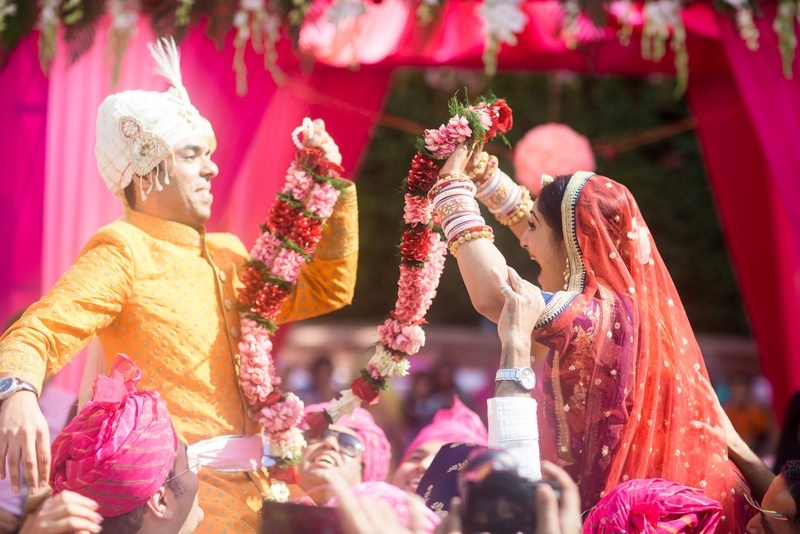 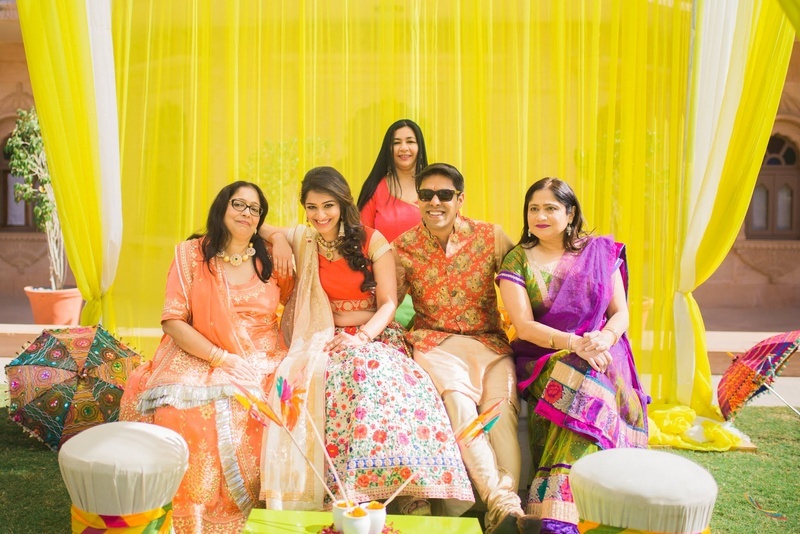 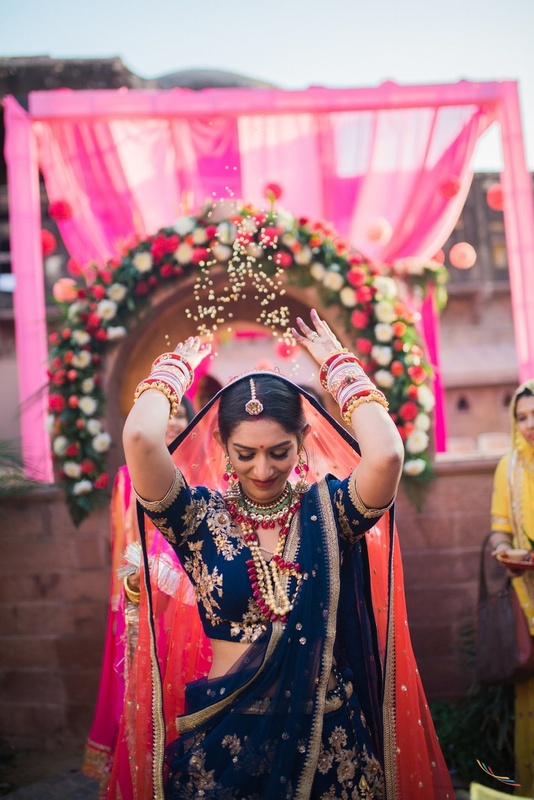 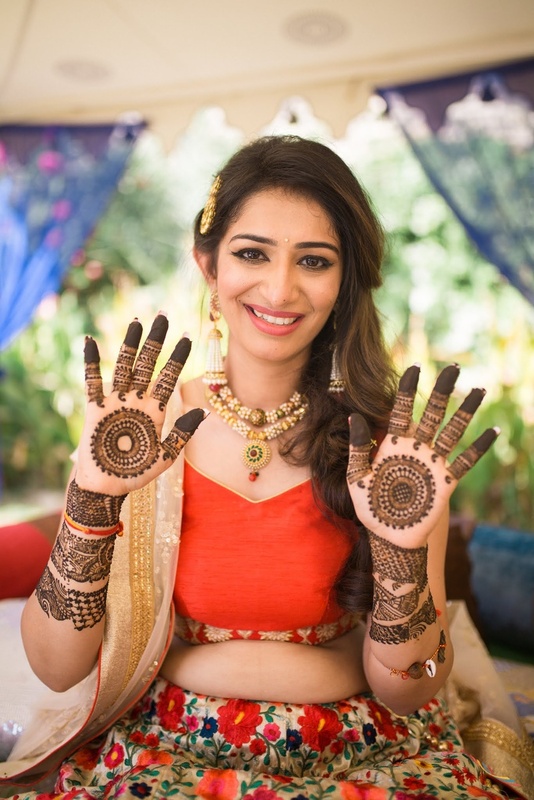 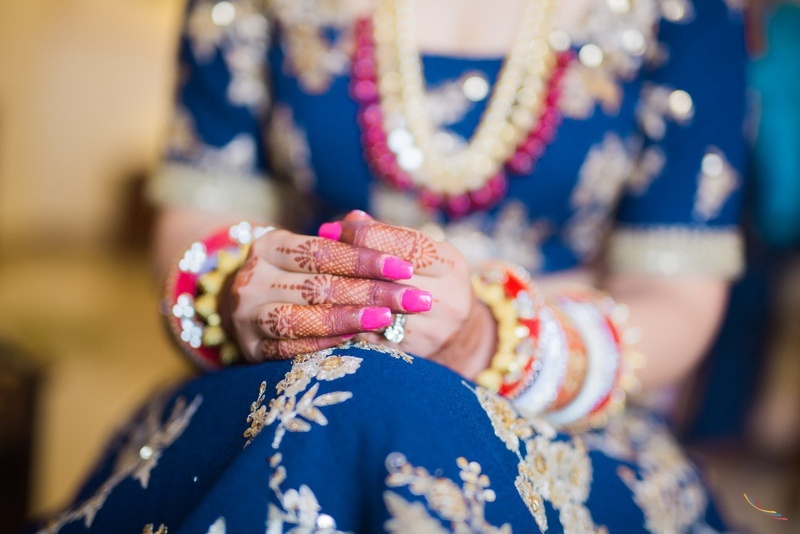 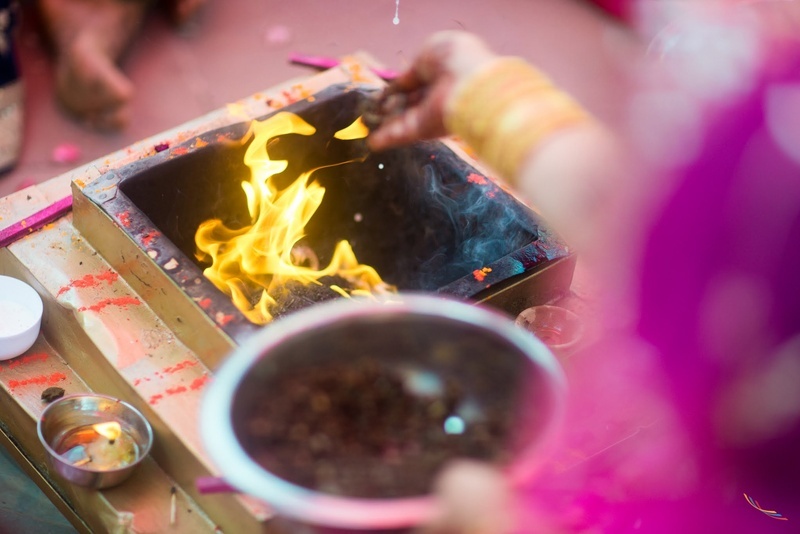 Check out their colorful and rich wedding below!